Customer parking is available at the rear of the building, access at the top of station hill, turn right into Monkton Hill (just passed Tyre City) then immediate right into St.Mary's Place. ​Chippenham Train station & town centre have pay and display. Please ask if you would like any further parking information or recommendations. 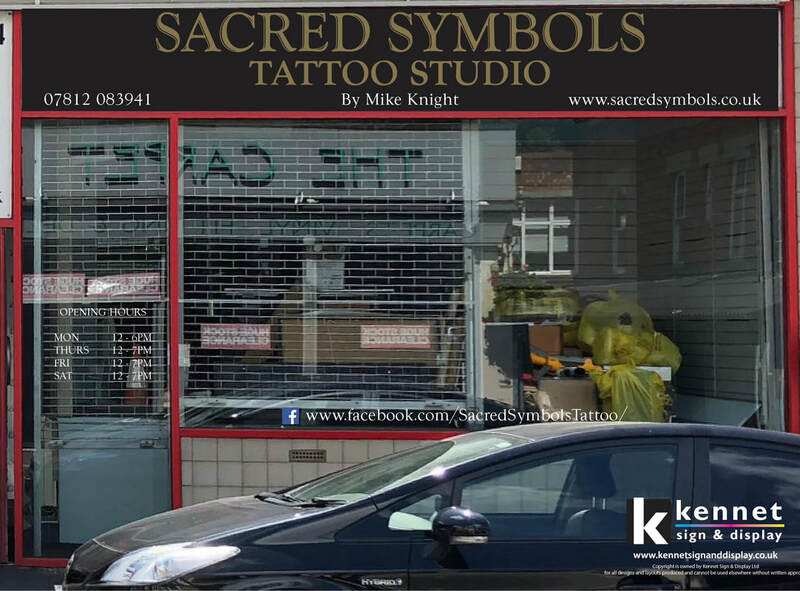 Sacred Symbols is short walk away from Chippenham train station. It is also extremely close to the M4 corridor. If you would like any further help getting to us please don't hesitate to ask!